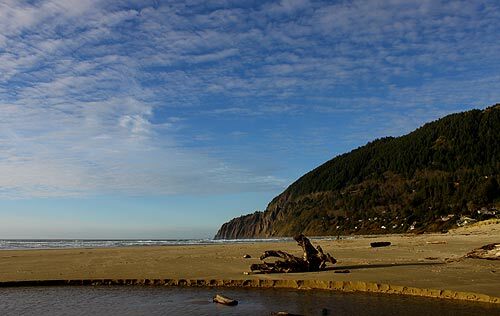 (Portland, Oregon) – Great news is in the air – quite literally – if you love sunny, warm weather on the Oregon coast. 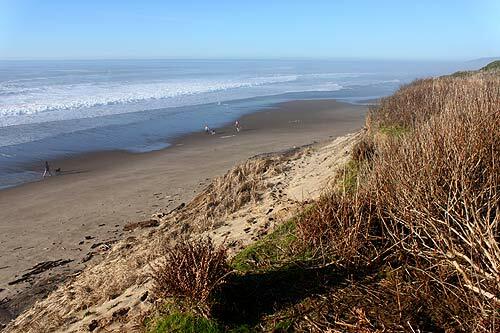 The beaches, the inland valley and the Portland area will start to get a run of blue skies that could last a week, but it appears the beaches will be even more spring-like than inland. In fact, the Oregon coast could be looking at record highs, reaching into the 50s or even 60s this week. The National Weather Service (NWS) in Portland is pointing to everything starting on Thursday, while Wednesday will remain cloudy and rainy in all of western Oregon. NWS predictions only go as far as next Tuesday at this point, while Portland media weather pundits are extending their looking glass as far as Thursday next week, pointing to a good seven days of sunny conditions. 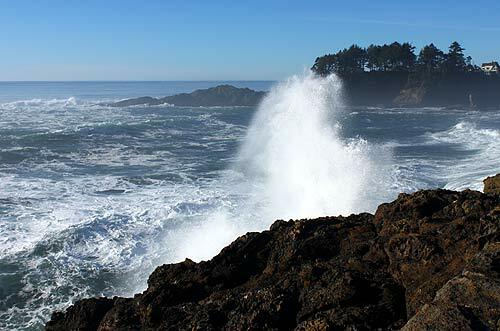 On the coast, daytime highs linger in the 50s some days but predictions are showing as high as 58 on Saturday, but in the low 60s for the central Oregon coast – such as Lincoln City, Newport or Yachats. The NWS said that at least through Tuesday the operational models are showing a large ridge keeping things warm everywhere, although the valley will have morning fog which will keep temps lower than the beaches. The big warming factor is east winds. Saturday sees a turn in direction offshore that will heat things up even further, at select locations along the coast, the Cascade foothills and the Coast Range. The NWS said record highs are possible for coastal areas that get downslope winds, referring to winds warmed up by the coast range. Another updated statement from the NWS early Wednesday referred to a “modest downslope wind event,” which could mean the record-breaking temps possibilities are already fading. 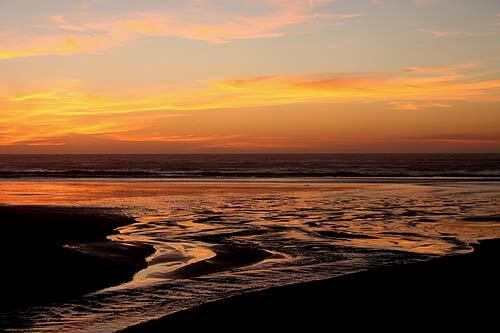 Southern Oregon coast forecasts look similar, although slightly warmer. 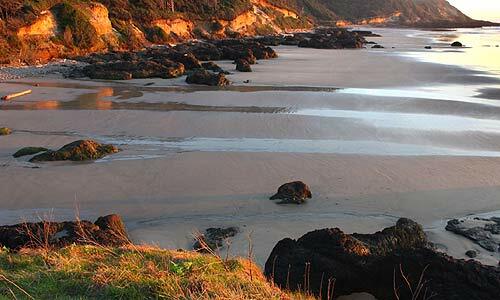 Places like Bandon, Reedsport and Brookings may be one or two degrees higher than the northern half of the shoreline. Winds are predicted to be light, which means when you’re at the tideline the sun will be reflecting back from the ocean, making it feel much warmer. Don’t be surprised for it to feel as much as ten degrees warmer on the beach. The closer you get to the water, the warmer it will be. This dynamic only works if there are little to no winds, however. See more Oregon Coast Weather.